HomeNewsWhat is the new ColibriNANO? ColibrNANO is a high performance SDR, Software Defined Radio receiver designed for demanding receiving applications. Its frequency coverage is 0.01 to 55 MHz covering all broadcast bands, amateur radio bands, commercial, military and government communication frequencies in the LF, MV and HF bands. This small radio receiver plugs into any USB2 compatible PC port and opens an almost unlimited range of possibilities to the radio hobbyist and the communication professional. The powerful software package ExpertSDR2 is free for use with the ColibriNANO, including future updates. With the ColibriNANO you will get high performance in a sturdy and well protected physical package. The nano has a sensitivity of 0.05 uV on 14 MHz, a noise floor at -130 dBm on low bands and a BDR, Blocking Dynamic Range, of 110 dB. This in a sturdy aluminium case with 15 kV ESD protection on the antenna input. The ColibriNANO can be controlled remotely when connected to a PC running the server package or plugged into a USB port on the tiny Pileup RPI Server. 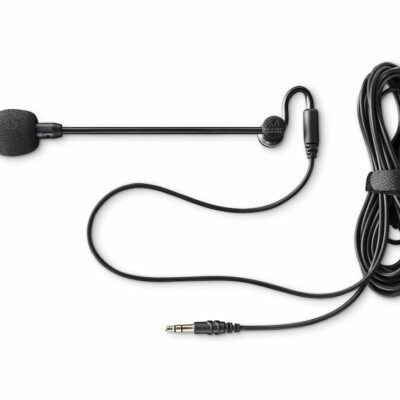 This allows you to create a remote listening station at good antenna location with low surrounding noise, then control and listen via an internet connection or a WLAN link. ExpertSDR Remote works well on “thin pipes” down to around 100 kbps connection speeds, transferring both audio and a full sample range spectrum and waterfall. The ColibriNANO is not another cheap dongle developed for the consumer TV market. It has been developed specifically for demanding shortwave applications by Expert Electronics, a high tech hardware and software company specialising on SDR receivers and transceivers for communication applications. It is different in all aspects from the cheaper dongles found on Ebay. When you buy the ColibriNANO you will get a receiver based on a proven design. The hardware of the ColibriDDC has been developed and optimised using the experiences learned from many years of Software Defined Radio design. 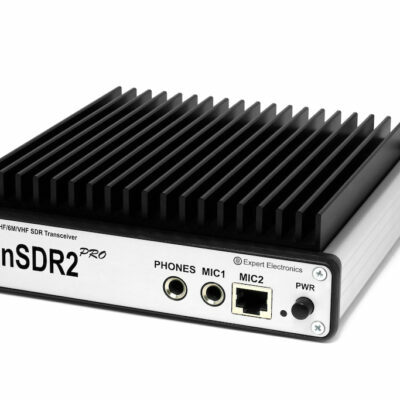 The Software, ExpertSDR2, is the brain, heart and soul of the ColibriNANO and is proven based on years of use with several SDR receivers and transmitters. The ColibriNANO is currently in production and the first deliveries will be shipping in early May. To help you secure your ColibriNANO from the first production batch we are accepting orders now on a first come first serve basis. See the ColibriNANO order page for more information. This is the first blog entry about the new ColibriNANO. Stay tuned and sign up for our news letter on the bottom of this page to be notified on the next update on the ColibriNANO. ← Happy New Year Update with Remote Control!